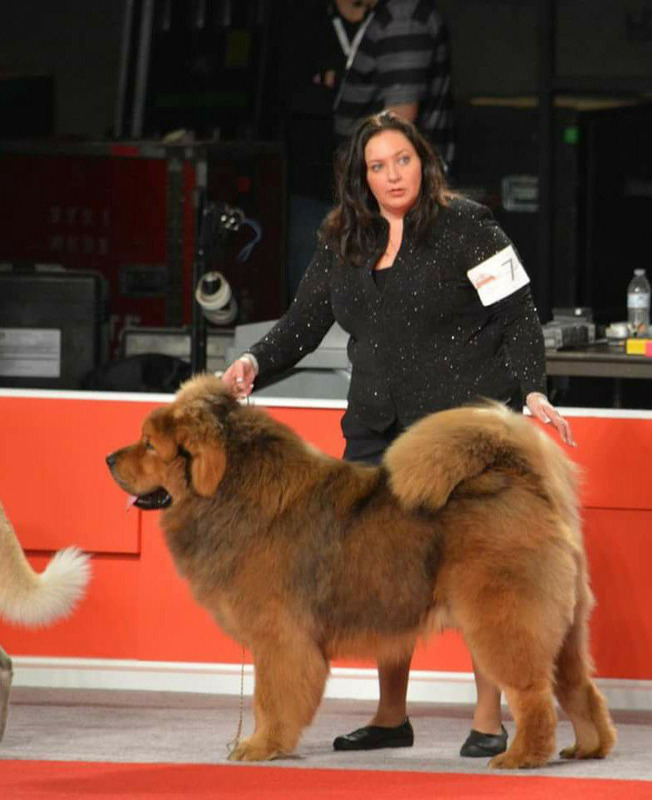 We breed Tibetan Mastiff's (TM)with the intention of maintaining the standards for this breed, and improving upon breed standards. We are located in Sterling Township, Wisconsin. At Northstar's our breeding program strives to produce TM's that are beautiful while still preserving their intelligence, type, and individual abilities of this lovely breed. 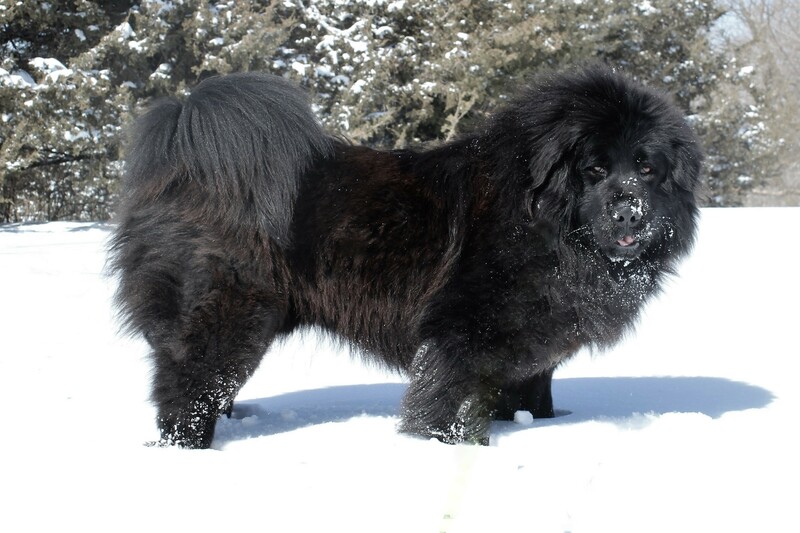 All of our adults are AKC registered, and our adults are health tested, and OFA'd. Our breeding efforts our focused on improving our chosen breed, and working toward the AKC standard by paying close attention to health, structure, soundness, type, and temperament. We strive to produce beautiful, loyal companions that live long, healthy lives and still maintain their individual abilities. Our Tibetan Mastiff's are family raised that get a lot of individual love and attention. They all share our home, and have a huge yard to play in. Each Northstar's Kennel puppy begins life inside our home and stays there until they eight weeks old. They are handled and socialized daily. They also have their back dew claws removed within three days of birth, Vet puppy health checked, and are up to date on shots, before they leave with their new families. 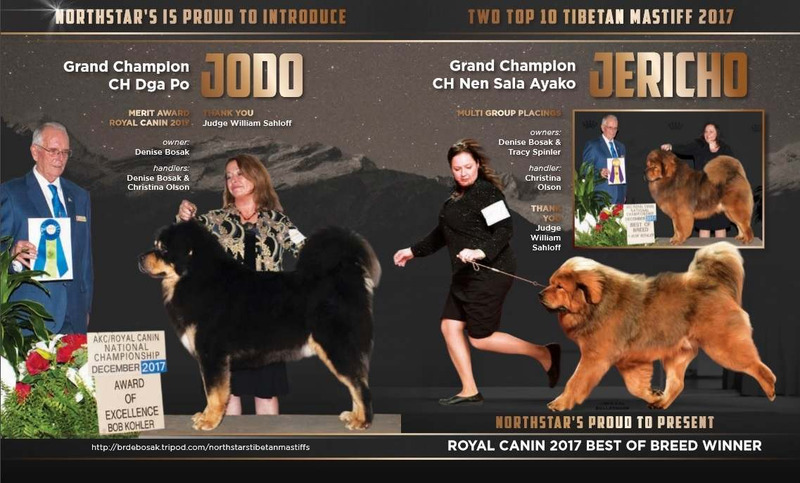 GCH CH Nen Sala Ayako "Jericho"
Earned his CH title at 7 months, his GCH title at eight months, and 11 months old he was BEST OF BREED at the Royal Canin dog show 2017 in Orlando Florida!